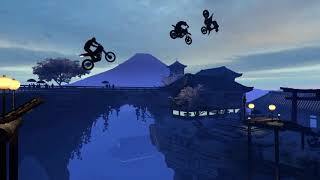 At E3 2018, Ubisoft has announced Trials Rising, the next game in the arcade bike series. 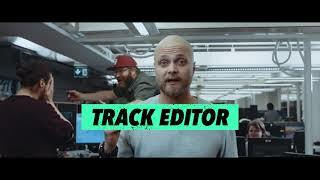 Developed by Ubisoft RedLynx, based in Helsinki, and Ubisoft Kiev, Trials Rising will introduce riders to tracks set in famous real-world locations with creative twists. 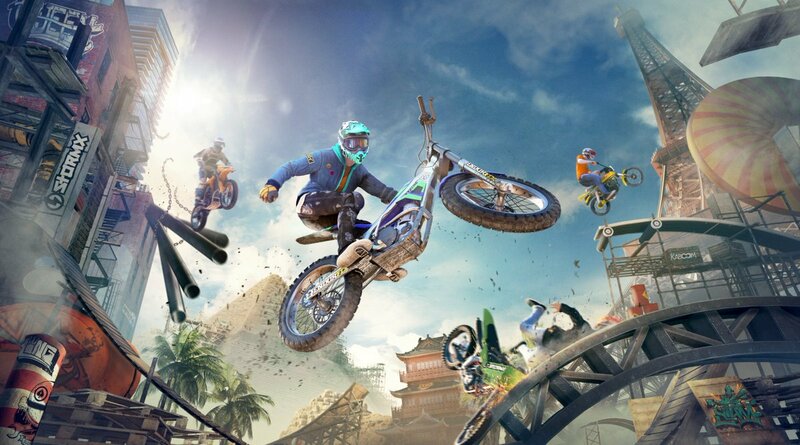 The game will challenge players to earn a spot on the leaderboards, compete against other riders, and take on contract challenges from in-game sponsors to rise through the ranks on their way to Trials glory. The game will feature local and online multiplayer, as well as the ability to compete against the ghosts of other players' best times in single player. A new mode called Tandem Bike will test riders' cooperation as two players split control of one bike and try to navigate the tracks. Players will also be able to customize the look of their riders and bikes, and then share their creations with the community for a chance to earn rewards if other players decide to use their designs. A Gold Edition of the game will also be available that includes both the base game and the expansion pass with two major DLCs and in-game items. All pre-orders of Trials Rising include the Jungle Rider and Wild West Rider packs. Trials Rising will launch February 2019 for PC, Xbox One, PS4, and Nintendo Switch. There are currently 0 members and 110 guests on the website right now.